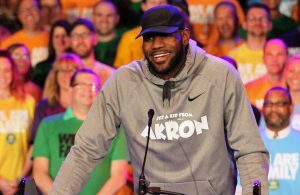 It’s been over a month since LeBron James chose to leave the Cleveland Cavaliers and join the Los Angeles Lakers in free agency. With his departure, Kevin Love is the new leader of the Cavs franchise, and as a leader, Love has finally begun to express his thoughts on his longtime teammate’s departure. 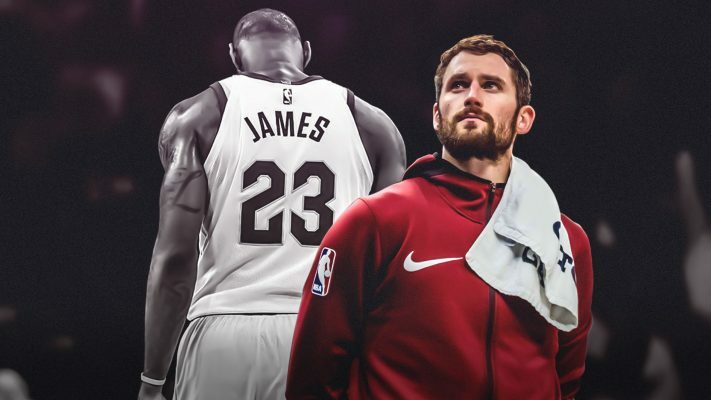 While Love must be somewhat disappointed that he will no longer get to play alongside one of the greatest players in NBA history, it is clear through his words that he respects James a great deal. “I had somewhat of an idea. 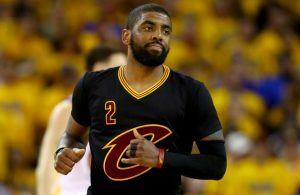 I had, like everybody, weighed the options and kinda had an idea of where he might go, but I knew it was probably between Cleveland and Los Angeles,” Love said. “I think he’s always looking for a different challenge, he’s always wondering what’s next and it feels like sometimes he’s playing chess and everybody else is playing checkers. He’s very, very mentally strong, knows the game of basketball so well, and sometimes there’s something that he sees that other people don’t. As always, Love is able to express his thoughts eloquently and thoughtfully. There is no doubt that he and James were able to achieve incredible things together over the past four seasons. 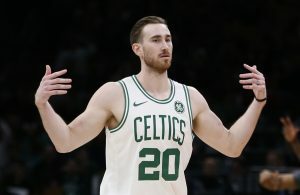 There is also little doubt that while James will likely go down as the greatest player to ever put on a Cavaliers jersey, Love won’t be too far behind. James let go of the torch when it comes to who will lead the Cavs into the future, but he couldn’t have passed it on to a more deserving player or person than Love.